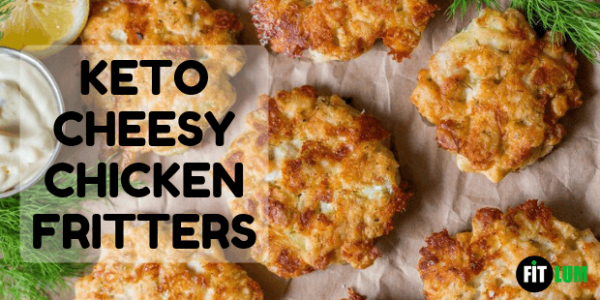 Try out this super easy cheesy chicken fritters recipe and fall in love with chicken patties all over again. You will find that this is a quite surprising way of using chicken breasts, but it surely works. 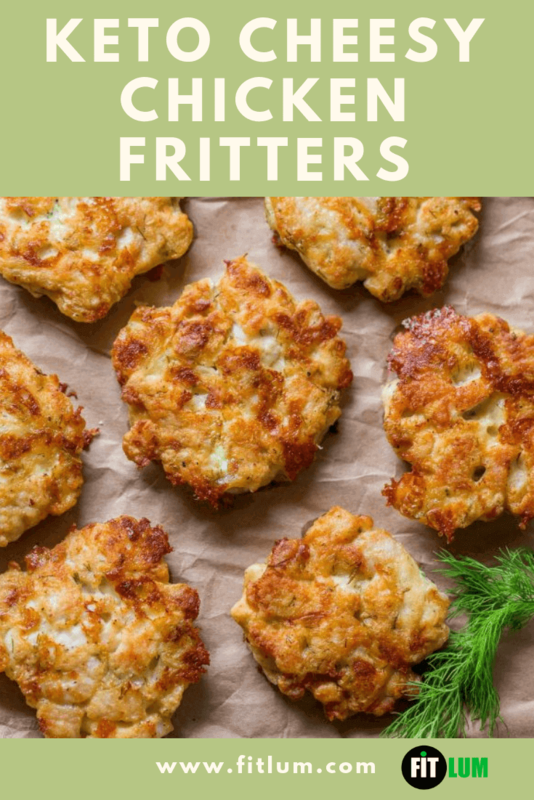 These keto chicken fritters are juicy, tender, and so flavorful that you will not be able to stop at just one. Also, the garlic aioli sauce, that goes with it, is really delicious. You can whip it up in no time. All you have to do is put everything in a bowl and simply stir it with a spoon. You can use it as a dip along with fries, veggies, chicken and turkey fritters. And, it goes fabulously on burgers and sandwiches. 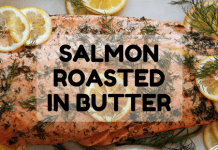 Have you tried an aioli before? 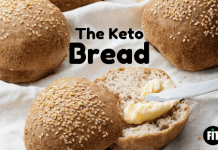 This chicken keto recipe is old but good. It is one of the easy chicken recipes that you can try over and over. So, for people who don’t know what are chicken fritters, then here is their chance to find out. These fritters disappear as soon as you remove them from the pan. You can serve them as an appetizer, as a side dish for dinner, or as mini chicken sliders. These chicken patties are crowd-pleasing treats and try them out with the garlic aioli sauce. If you have a short time, then you can cook it right away after mixing it. 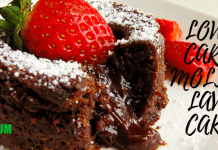 But you have time, then you can refrigerate the mixture for about 2 hours or even overnight. The resulting fritters will be a lot more flavorful and juicier. You can use both cooked chicken or ground chicken. The results will be different but delicious. Just so you know, the texture and juiciness of the diced chicken are more loveable. But you can make work with whatever you have on hand to make a quick snack or lunch. Surely by now, you are craving these keto chicken fritters big time. Hopefully, these patties will become your new favourite snack. You will really love the cheesy, crispy edges of the patties along with their juicy center. They taste delicious even at room temperature or when chilled. But they re-heat quite well on a skillet. Try out this cheesy chicken fritters recipe and fall in love with chicken patties all over again. This is a quite surprising way of using chicken breasts, but it surely works. These keto chicken fritters are juicy, tender, and so flavorful. With a sharp knife, dice the chicken breasts into 1/3-inch-thick pieces. Place the diced pieces in a large mixing bowl. Stir the ingredients with the diced chicken, so they are properly combined. when done, cover the mixing bowl with a plastic wrap. Refrigerate the mixture for 2 hours or even overnight. Add 2 tbsp of oil to a large non-stick pan, and heat it over medium heat. When the oil heats up, add heaping tablespoons of the mixture, one at a time. Flatten the tops a little, using the back of the spoon. Sauté for 3-4 minutes, without covering, on the first side. Flip and sauté the second side for 3 minutes or until it turns golden brown on the outside ant the chicken fully cooks. Repeat the same process for the remaining fritters and add oil as needed. For the aioli (optional), combine the ingredients in a bowl and stir until smooth. Partially frozen chicken breasts are comparatively easier to slice. To check the doneness of the fritters, cut one in half, and see the whiteness of the chicken. It should be totally white on the inside. Lower your heat if your fritters are browning too quickly.